Unlock your potential with singing & vocal lessons at Inna’s Hall of Fame serving Cooper City, Pembroke Pines, Hollywood, and Davie Florida. Whether you are a complete beginner or are an experienced vocalists looking to break out of a rut or expand your capabilities, our voice teachers are dedicated to helping you achieve your goals. We provide private lessons and group singing classes such as Choir and Glee. Voice lessons are catered to you. 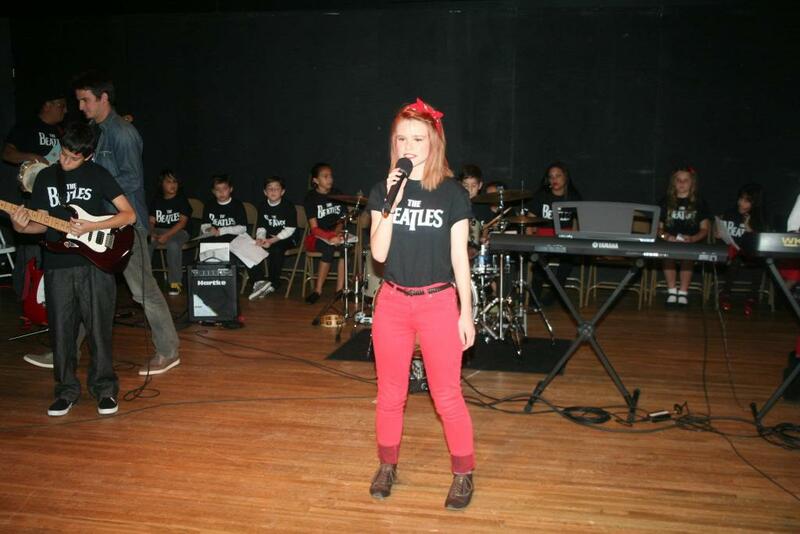 We personalize each lesson based on your personal goals and expectations of voice lessons. Learn proper vocal technique, tone, pitch, and voice control. Learn different styles of singing including country, pop/rock, gospel,musical theatre, classical, and jazz. Each week students will do training through movement to improve things such as vocal range, breath support, tone production, enunciation, ear training, sight singing, and much more. We also have two productions a year right here in Cooper City where your child will get the opportunity to perform what they have learned for their family and friends.